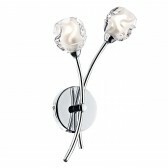 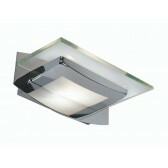 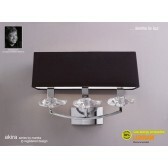 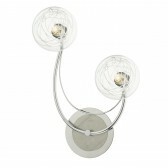 Pluto 2 Light Wall Light (Switched) - Polished Chrome. 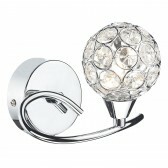 The Pluto Wall Light is so impressive and eye catching with its amazing crystal decoration, this wall light is pull cord switched. 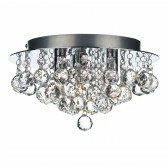 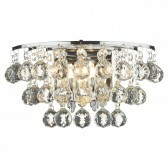 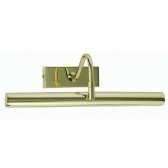 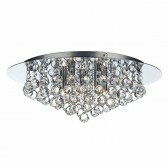 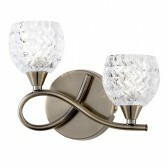 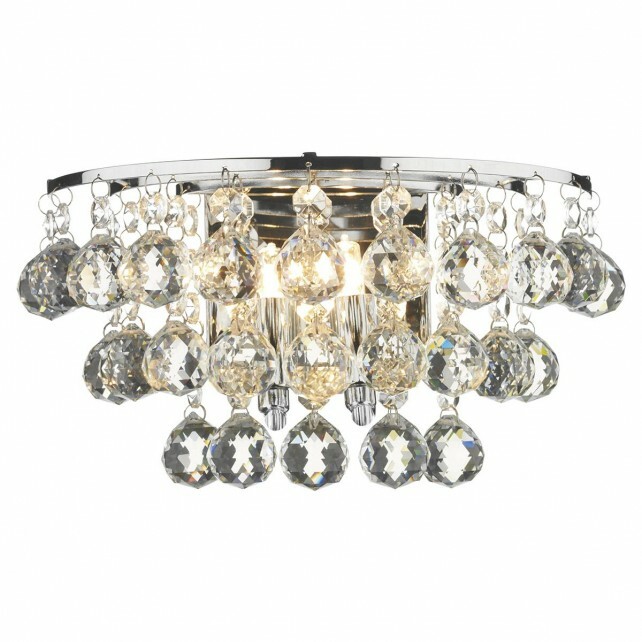 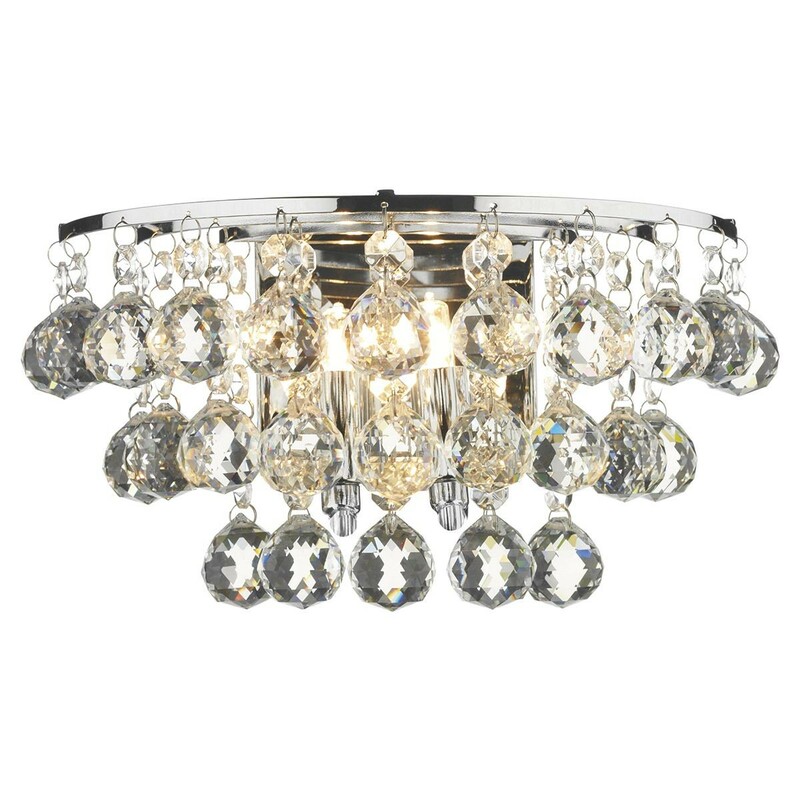 One item from the Pluto range, matching ceiling lights also available.